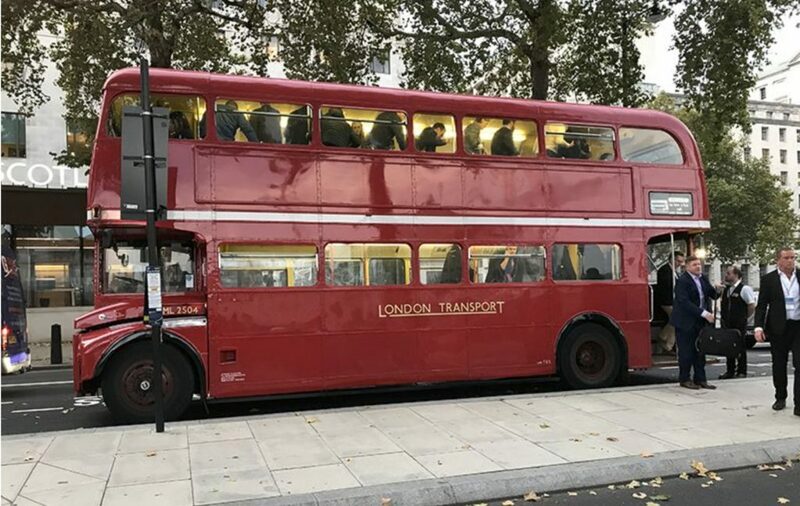 Europe’s first Premium Seat event, ALSD International, touched down in London earlier this month, during which some 251 registered attendees networked, knowledge-shared and did business, as Katie McIntyre reports. 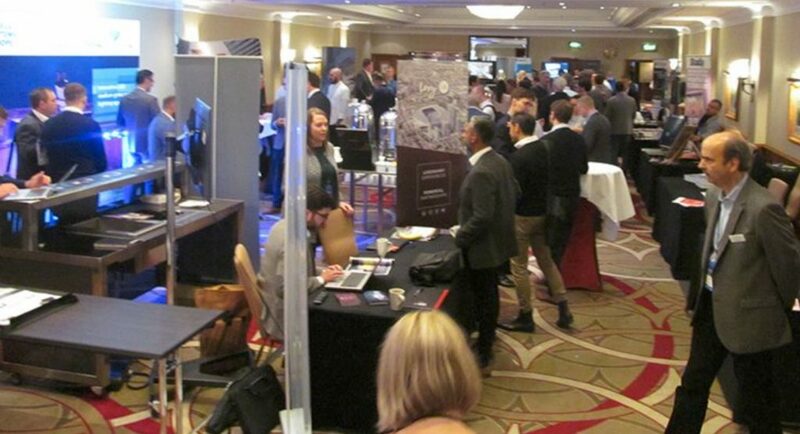 The high-level attendees represented clubs & teams, stadia & arenas, sports & entertainment venues, leagues & federations, architecture & design firms, conference & exhibition centres, producers & suppliers, from across Europe and North America, and included entities such as AC Milan, AFL Architects, Altice Arena, Ascot Racecourse, AS Roma, Barclaycard Arena Hamburg, Chapman Architects, Chelsea FC, Connacht Rugby, FC Barcelona, Everton FC, Fulham FC, Goodwood, Harris Blitzer Sports & Entertainment, Harrison, KSS, Manchester City, Manchester United, NEC Arenas, San Francisco 49ers, The SSE Hydro, The Sports Consultancy, The O2 Arena Prague, Real Madrid, Scottish Event Campus, Saku Arena and the TAURON Arena, among others. Attendees enjoyed two-days of networking and doing business, not least as the official Opening Reception kicked off on the evening of October 10 at the Home of Football, Wembley Stadium, with a very special behind-the-scenes tour of a number of the iconic venue’s facilities, taking in One Twenty, The Lioness, The Lions, the dressing rooms, the hallowed turf and the Players’ Tunnel, which was sporting the Seahawks and Raiders’ branding ahead of that weekend’s NFL game. 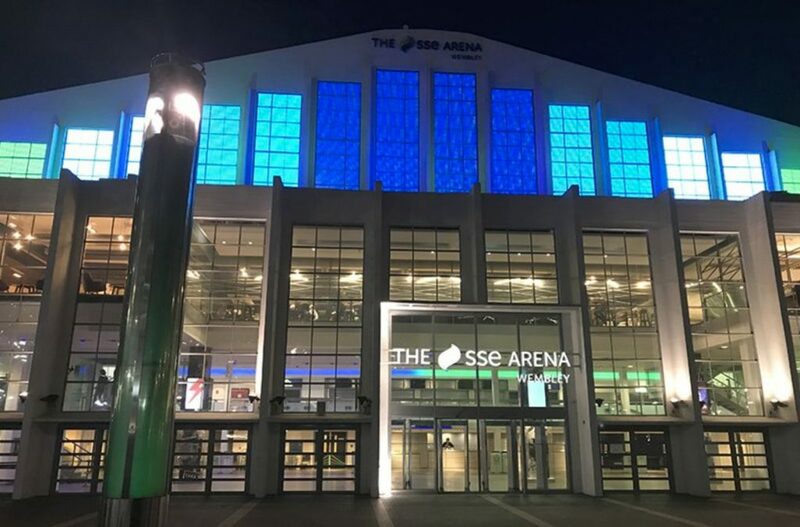 This was followed by a very special networking event at The SSE Arena Wembley, which gave the 120 gathered industry executives a unique opportunity to network in an informal environment, while they dined in the brand new Empire Bar & Grill courtesy of Levy Restaurants; one of the event’s Founding Partners. The conference and exhibition proper got underway on the morning of October 11, during which the stellar speaker lineup discussed topics such as “Navigating the Financial Path”, “Stadia 2:0 – Strategic Design & Innovative Upgrades”, “AV Experiences & New Business Opportunities”, “Trends & Advancements in Premium Seating”, “Leveraging Technology for Enhanced Premium Amenities & Hospitality”, “Ticketing Solution Innovations”, “eSports vs. Traditional Sports” and “New Trends in the Experience Economy”, before Al Guido, President of the San Francisco 49ers and CEO of Elevate Sports Ventures, delivered an insightful Opening Keynote during the lunch break. During the afternoon sessions, topics included “Staffing & Servicing the Premium Markets”, “Selling Premium, Selling Renewals: The Basics”, “Future Trends in Stadium & Venue Design”, “Successful US Premium Sales & Marketing Strategies”, “Adding Value & Exclusive Access to the Traditional Premium Ticket”, “Experience Management Platforms”, “3D Virtual Reality Solutions to Deliver a Unique Buying Experience” and “Sports & Entertainment Venue Outfitting”. That evening, attendees first alighted a fleet of London Buses, then boarded an MBNA Thames Clipper for a boat tour along the river – sponsored by LiveStyled and Wavework – on route to Fulham FC’s Craven Cottage, for another behind-the-scenes tour, which took in Football’s One and Only Gin Bar, Season’s Wine Bar and McBride’s Sports Bar, where attendees were treated to another food and drink extravaganza, this time courtesy of event sponsor, Delaware North. The final day featured sessions entitled “Renovate with Success: The ROI of Venue Transformations”, “Using Cutting Edge Digital Marketing Technology with a Personal Touch to Sell Premium Seating”, “Innovations in Hospitality”, “Re-Positioning Premium in the Subscription Economy Era”, “Sales Training: Upskill – Sell More. 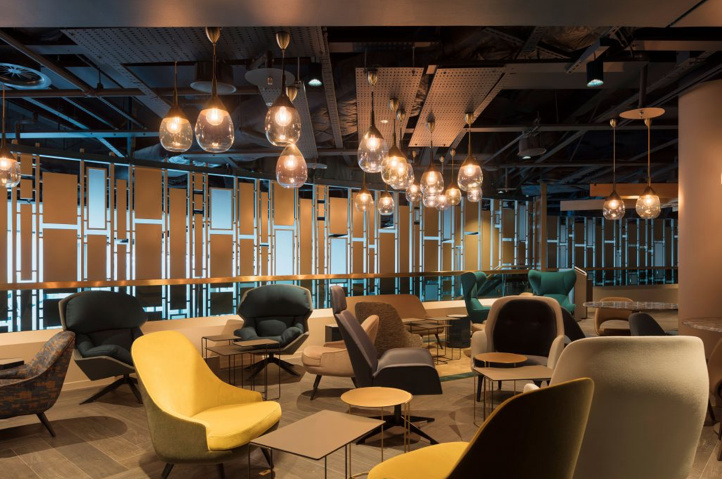 How to Connect, Motivate and Engage Our New Premium Seat Workforce”, “Creating a Winning Service Culture” and “Premium Consumer Trends: Analytics, ROI and Naming Rights”. The program also included a “Pro Sports Super Panel: The Future of Sports Business & Live Events”, which featured moderator Bernie Mullin, Chairman and CEO, The Aspire Group, in conversation with Tyler Mazereeuw, Chief Revenue Officer, Canadian Football League and Jon Dutton, CEO, Rugby League World Cup 2021. Dutton gave the Closing Keynote, during which he discussed progress on the RLWC21, set to be the biggest and best in the tournament’s history, then invited everyone to take one final look around the exhibit hall, which showcased a whole range of producers and suppliers, such as 3D Digital Venue, Camatic Seating, Cedar Packaging, Ecoprod/URIMAT, Ferco Seating, Fund Raisers Sport, IHS Global Alliance, IronHide Seating Solutions, Levy Restaurants, Mondo Stadia, PanStadia & Arena Management, Portview Fit-Out, Recreational Systems Europe, Restaurant Design Associates, Smart Buffet Ware, Sports Venue Business, Stadia, SoccerLease by sgfleet and Verteda. 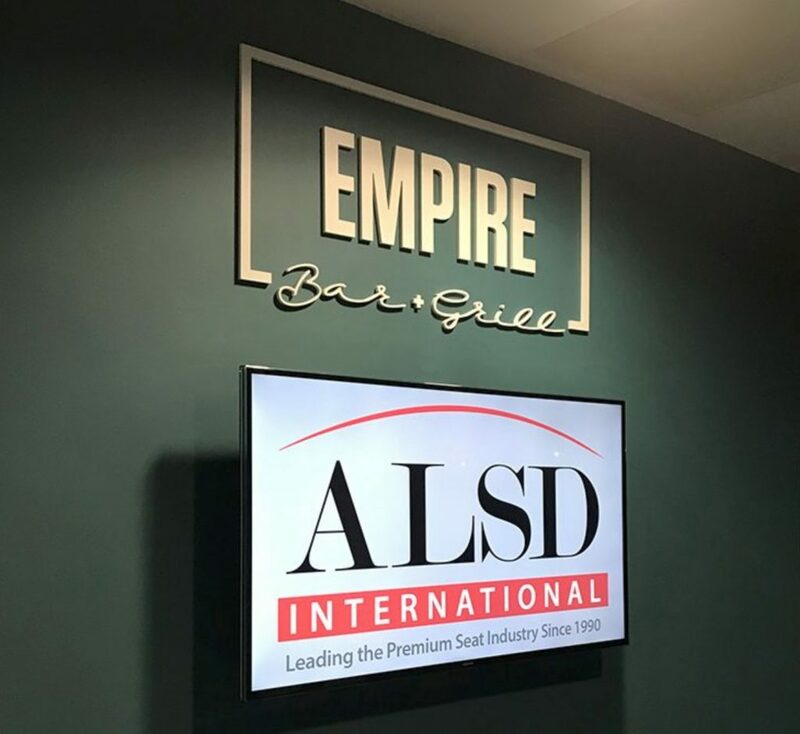 ALSD International was delivered by the 29-year-old Association of Luxury Suite Directors (ALSD), in cooperation with the European Arenas Association (EAA) and Sports Venue Business (SVB). 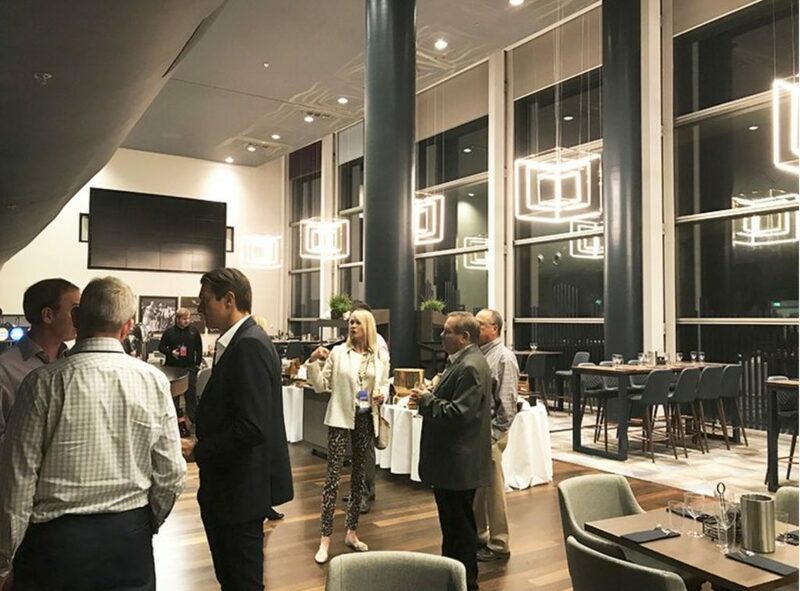 Founding Partners for this inaugural event included AVIXA™ (Audiovisual and Integrated Experience Association), Elevate Sports Venture, The Parker Company and Ticketmaster, with Platinum Partner Levy Restaurants. 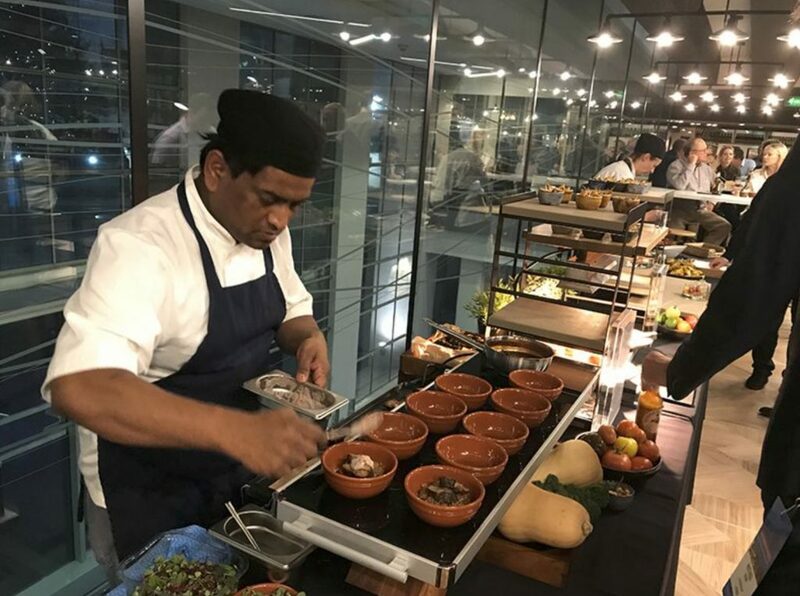 Other event partners included 1HUDDLE, 3D Digital Venue, Delaware North, Fund Raisers Sports, HOK, i6, LiveStyled, Metropolitan Strategies, Soccerex, Spring and Wavework. Thrilled to have welcomed the ALSD to the Cottage last night. Deserved thanks go to Bill Dorsey, Amanda Verhoff and Katie McIntyre for such a successful event, and to our global industry colleagues who traveled from around the world to experience and understand Fulham Football Club and the Craven Cottage experience and the exciting the future that lies ahead of us. Just a quick note to say well done on organising a fantastic conference and many thanks for the invite and the opportunity to be part of a couple of sessions. I met many interesting new contacts and enjoyed the whole experience. 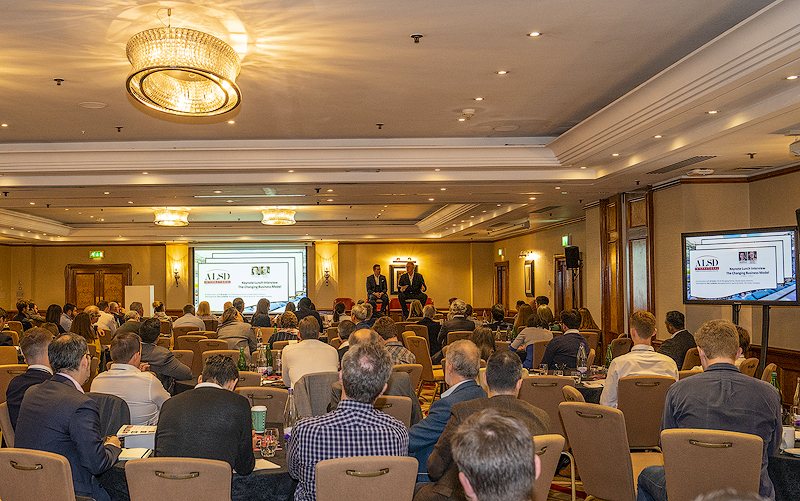 Feeling grateful to share the stage in London with two industry titans Bernie Mullin and Jon Dutton at Bill Dorsey’s first international ALSD conference. Well done. I wanted to personally say a huge thank you. The ALSD conference was fantastic and you certainly created something very special for the inaugural UK conference. I hope it becomes an annual event now in the UK! Congrats to Katie McIntyre and the team on a game changing event at #ALSDInternational. Exceptional content, networking and friendship. Can’t wait for next year! 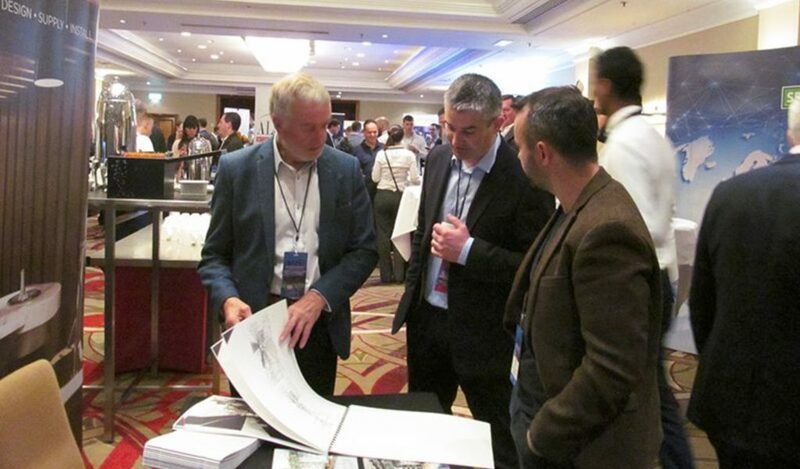 SCAU architects discovered ALSD USA in 2018, where we were lucky enough to hear about the inaugural ALSD International congress in London. ALSD mixed perfectly their US experience with the burgeoning European hospitality market. ALSD is perfect for those that want to hear, experience and, most importantly, share the cutting edge of future stadium hospitality. Indeed, it is rare to experience a congress where world experts are so happy to share and discuss. ALSD have succeeded in creating the perfect environment for this. 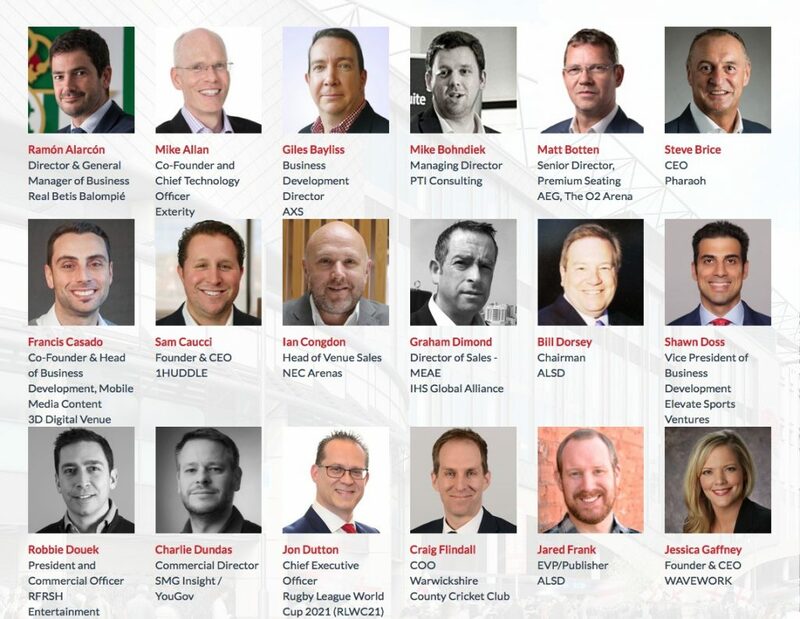 First panel of the day on the future of sports business and live events completed at the ALSD International Conference, which was both enjoyable and enlightening. A pleasure to share the stage with Tyler Mazereeuw from the Canadian Football League and the legend that is Bernie Mullin… Digital, technology, innovation, audience trends and knowledge transfer amongst many topics discussed with Katie McIntyre during the final session of the ALSD International Conference. Great to meet some new people who seemed enthused with our journey. Amazing conference! What a pleasure to participate! 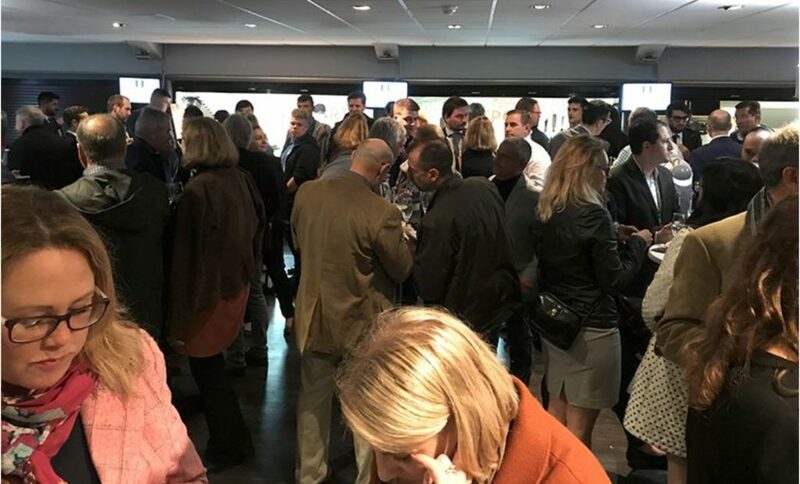 For us, both Ecoprod and URIMAT International, it was a great opportunity to connect with key people from stadia and experts from the industry. Also the fact we could meet key persons from the US who represent Stadia we already work with, was very helpful. It was definitely worthwhile to attend. We found the whole event was very well run and organised. 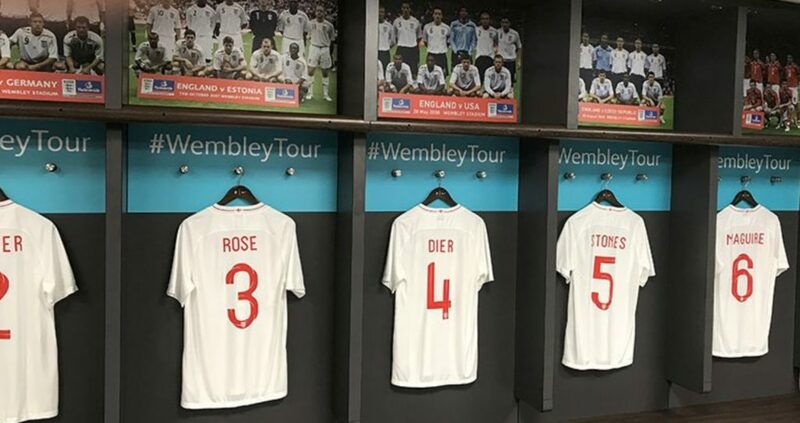 Also the side events such as the visit to Wembley and the catering was just perfect. 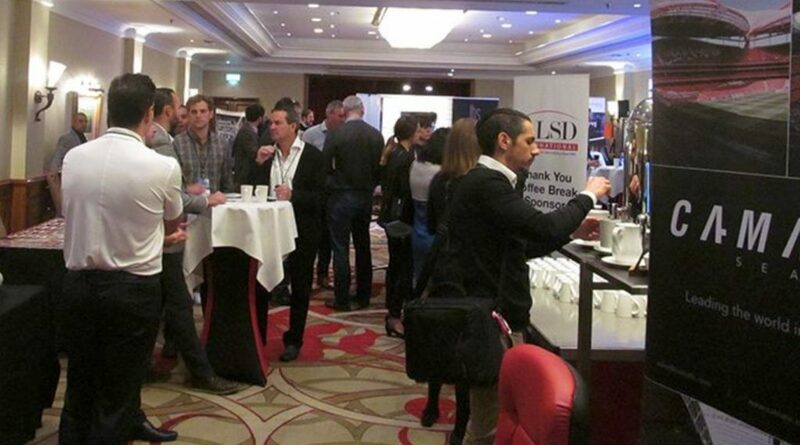 Congrats to a successful first European ALSD Event!